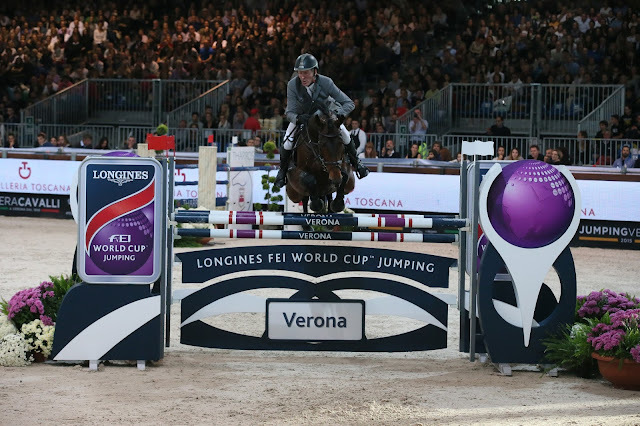 Dear horse lovers, I am just back from an amazing Jumping Verona with Longines, Title Partner and Official Timekeeper of FEI, the international governing body for all Olympic equestrian disciplines. 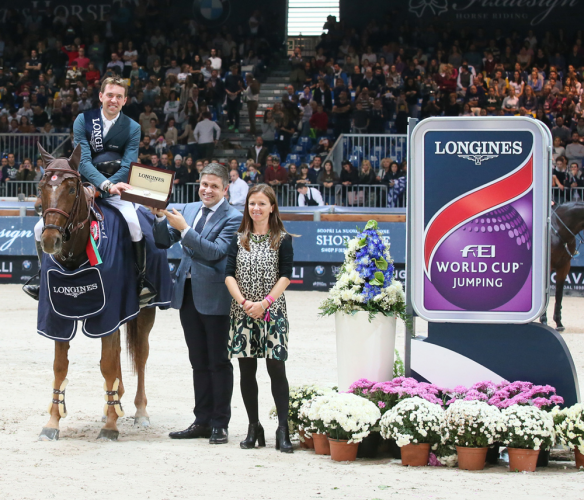 Yesterday, the French combination of Simon Delestre and Hermes Ryan won the adrenalin-filled fourth leg of the Longines FEI World Cup™ Jumping 2015/2016 Western European League in sensational style, awarded with the elegant watch Longines Dolcevita by Juan Carlos Capelli, Longines Vice-President and Head of International Marketing and Elisa Gasparini, Brand Manager Longines Italy. 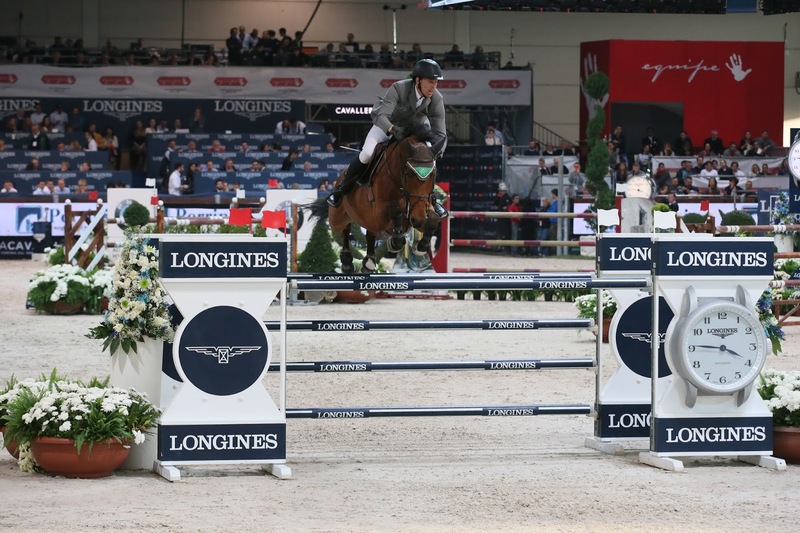 It was a day of top-class sport over a big, demanding but straight-forward course designed by Italian maestro, Uliano Vezzani. 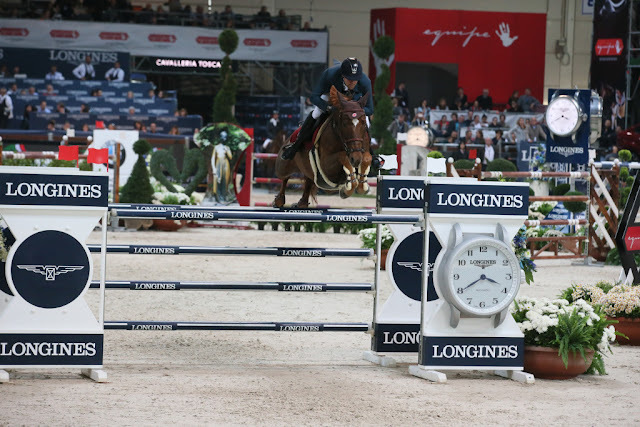 The 15-horse jump-off against the clock was full of thrills and surprises, with the unusual occurrence of superstars Ludger Beerbaum on Chaman from Germany and Scott Brash on Hello M’Lady from Great Britain tied for the lead at the halfway stage after breaking the beam in precisely the same time, 37.83 seconds. 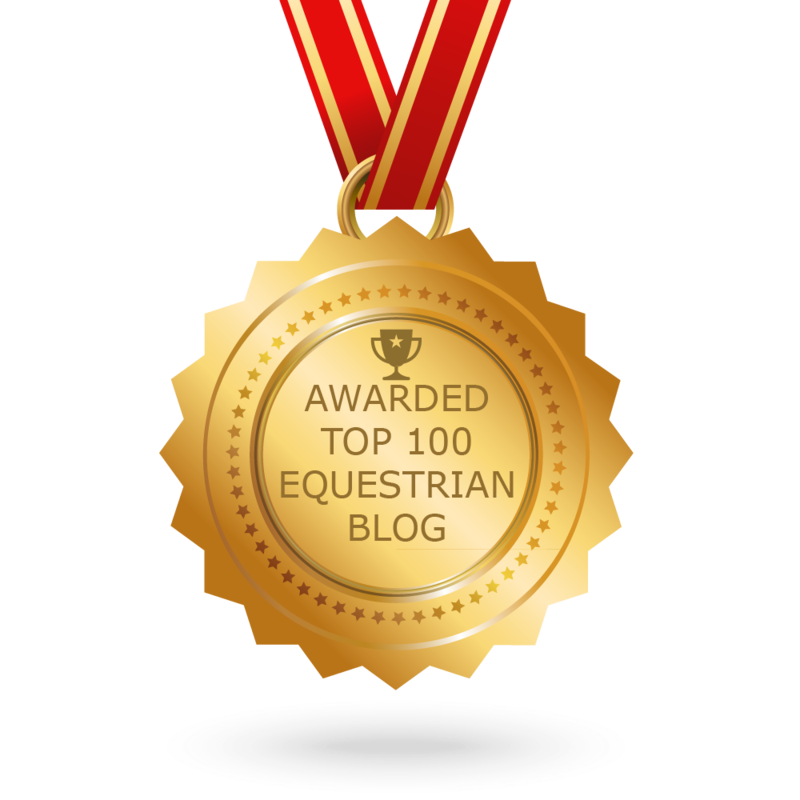 The knowledgable crowd jumped to their feet in appreciation, convinced that this could not be bettered, but they eventually had to settle for joint-third place when overtaken by Sweden’s Henrik von Eckermann steering Cantinero in runner-up spot and Simon Delestre with his brave and agile chestnut who came out on top with 36.46 seconds. 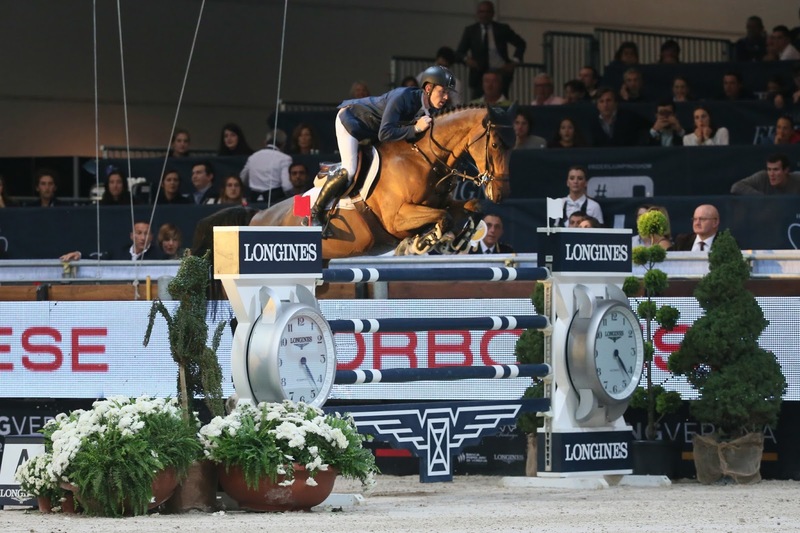 The beautiful watch Longines Dolcevita, inspired by the Italian way of life "Dolce Vita", enhanced the elegance and glamour of the competition taking place within the context of the world-famous equestrian extravaganza, the Fieracavalli. Don't miss the fifth leg in Stuttgart, Germany next Sunday 22 November. 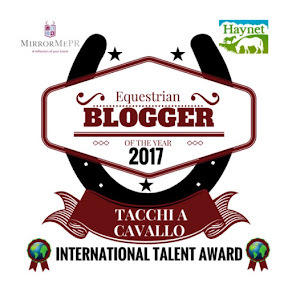 You can follow it live on FEI TV here.